A Healthy Mouth is an important part of your overall health! Oral health is very important to a person’s overall health. PreViser’s self assessment can help you understand your risk for oral disease and your current condition to help you take charge of maintaining and improving your oral health. You probably know your blood pressure and your cholesterol scores. But what about your oral health score? Take the mymouthscore self-assessment by clicking here. This quick and easy self-assessment is completely confidential and free! Print out your report and share it with your dental provider. 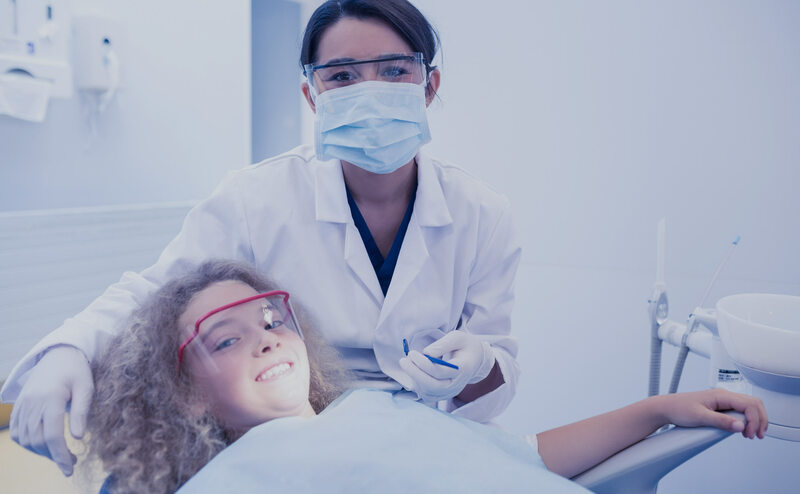 Your dentist can use a PreViser clinical tool called the Oral Health Information Suite – or OHIS for short – that is a web-based software that can clinically verify your oral health scores. This is a good way to open up a conversation on how you can improve your oral health or maintain the healthy mouth you have now. Your oral health professional may already be using the PreViser OHIS tool. If they are not, it is easy for them to sign up for a license and it is free to all dentists. 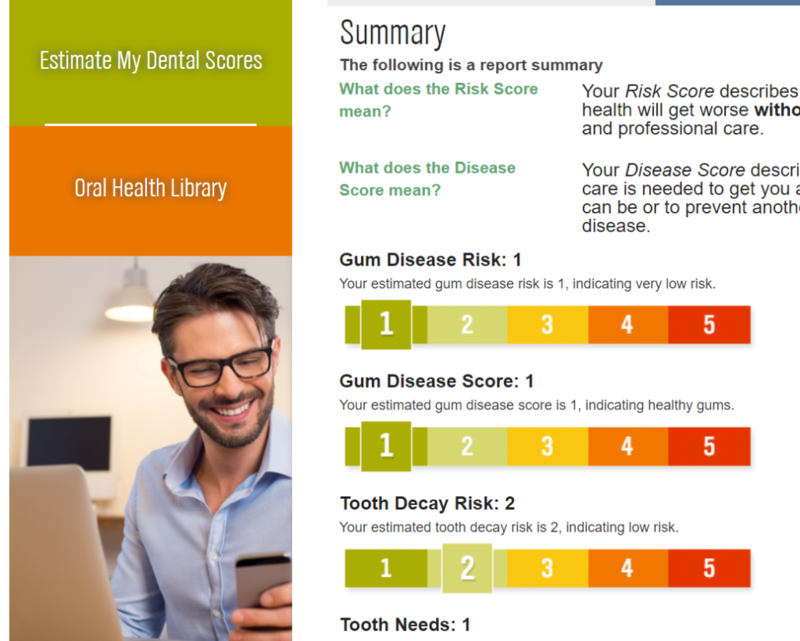 Just ask your dentist to go to my.previser.com/signup – it only takes a few minutes to set this up and they can start using it right away to give you the scores!